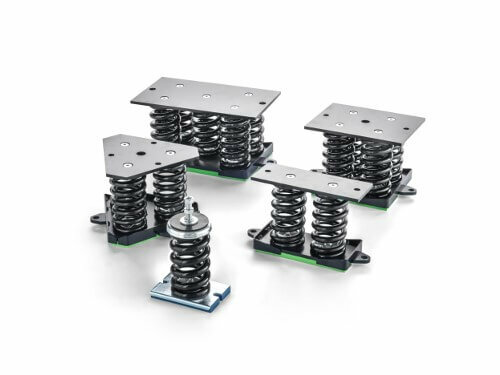 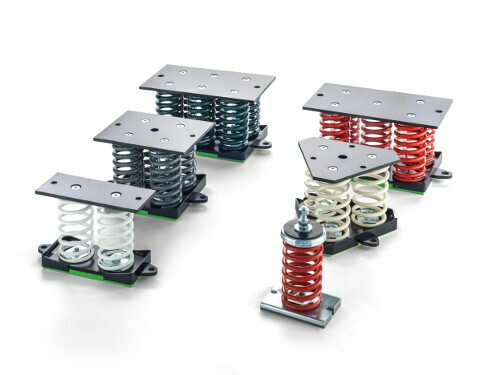 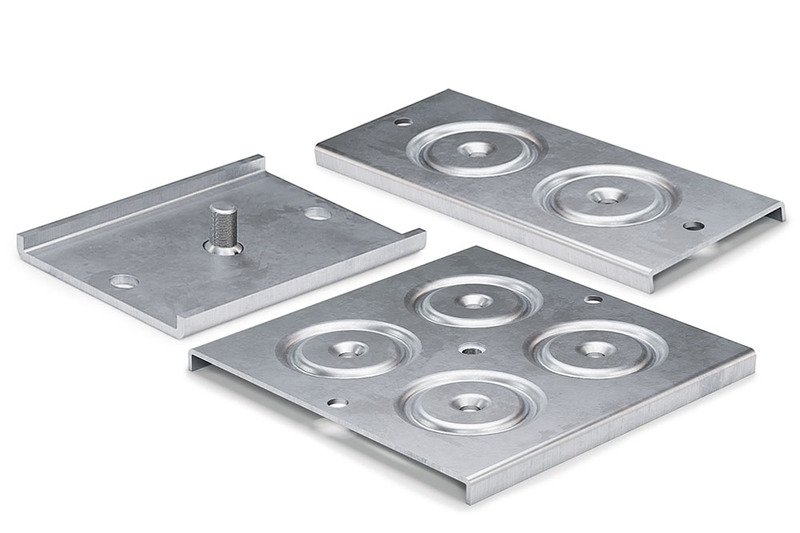 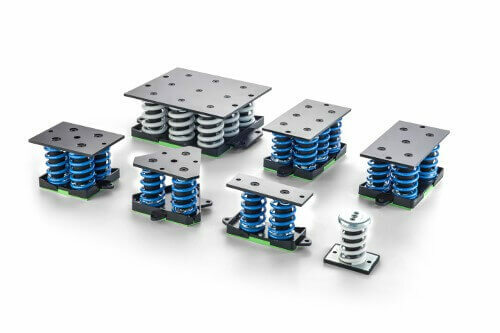 The AMC-MECANOCAUCHO® Antiseismic with viscous damper spring mountings are ideal for applications where the highest isolation degree and stability is a must. 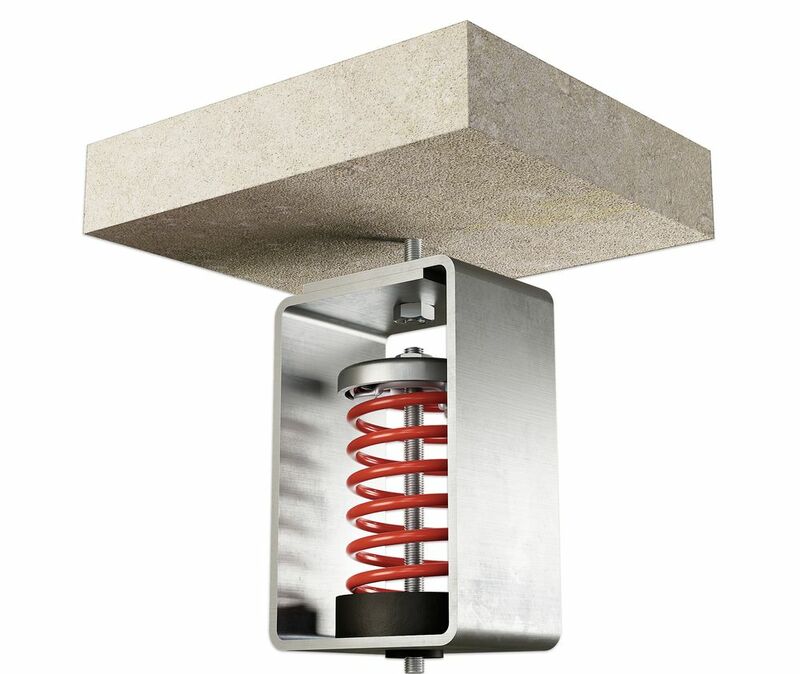 Its specific design allows a very easy installation and no maintenance is required on the damping system. 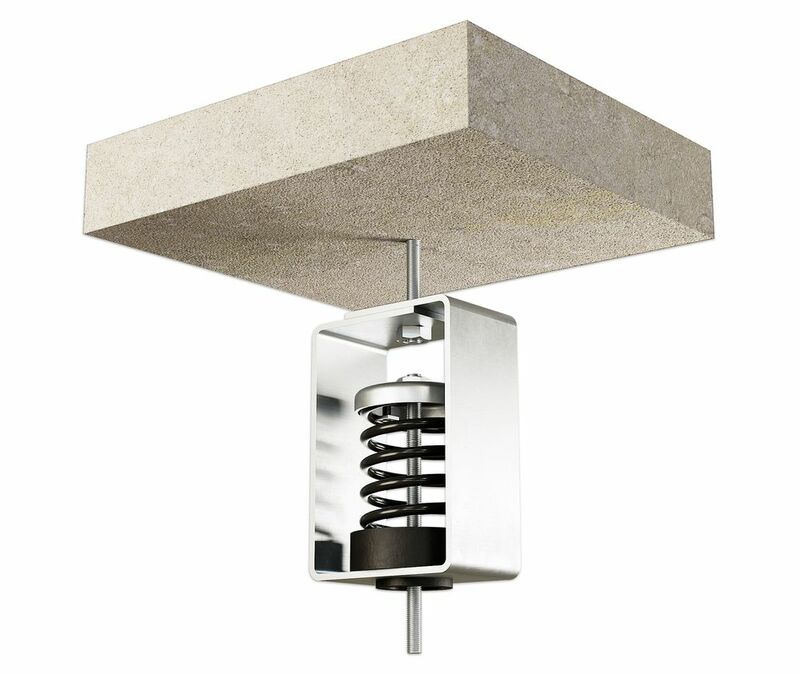 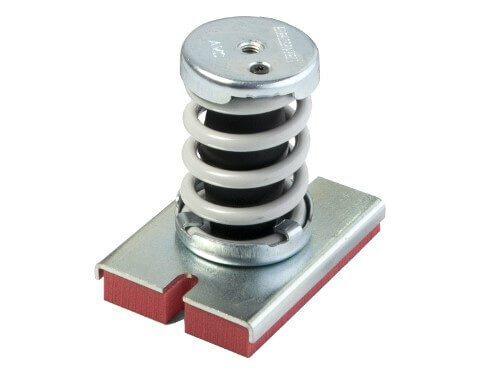 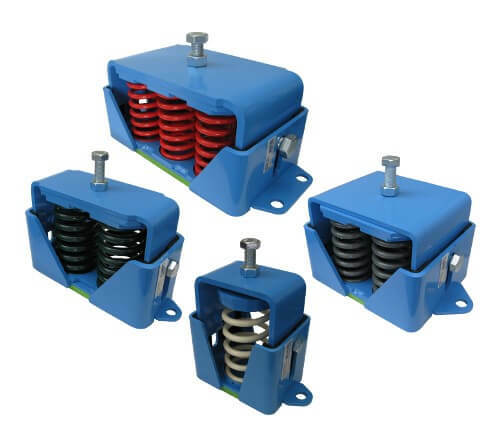 The AMC-MECANOCAUCHO® Antiseismic with viscous damper spring mountings, the lateral buffers incorporate a combination of Sylomer and steel, structurally capable of withstanding to high lateral forces that occur on seismic events. 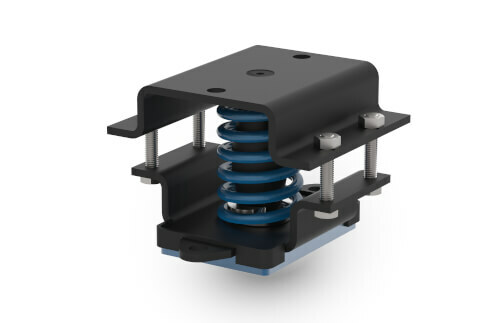 A layer of Sylomer underneath the mount allows isolation to high frequencies capable of getting through the steel coil springs, allowing a high isolation of noise. 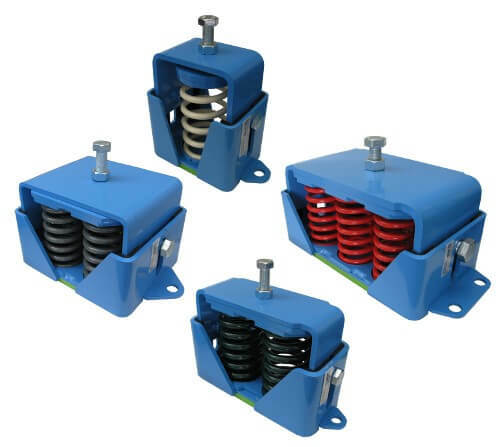 The viscous damper allows critical dampening ratios of above 30%. 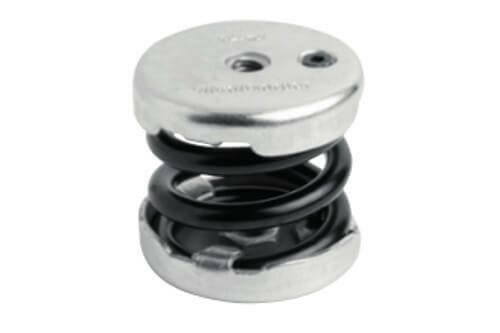 The mount is coated in Cataphoreses electro coating to resist at extreme corrosive environments. 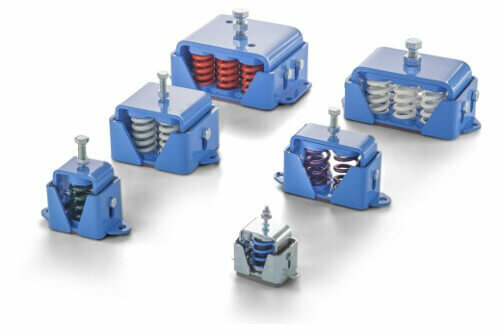 Emergency generator sets on Hospitals, data bank organizations or residential areas. 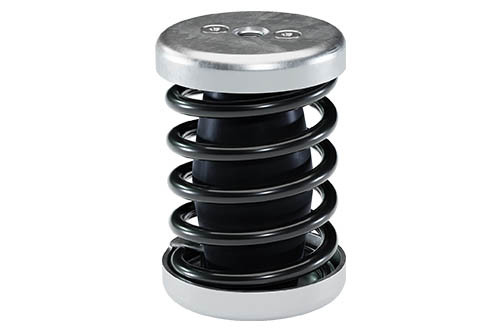 Pumps or piston compressors that have high eccentricity where a mass of inertia cannot be installed. 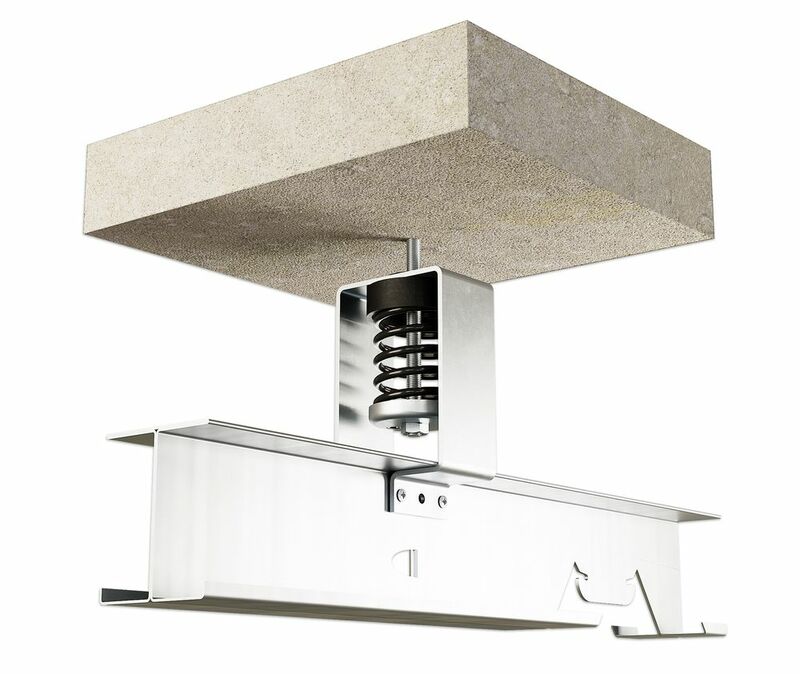 HVAC equipment on Hospitals or residential areas. 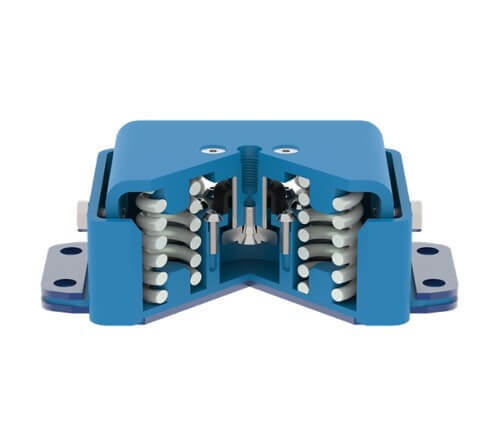 This mount is suitable for the isolation of static rotating machines which are exposed to axial and radial shocks, dripping oil or diesel or exposure to the weathering.